240V Tornado Power Head with headlight. 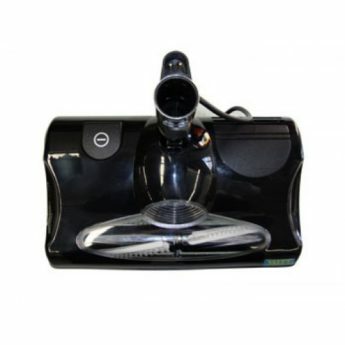 With a mains powered rotating brush, the Tornado Power Head agitates the carpet, beats and sweeps as it vacuums. Use only with compatible 240V accessories.